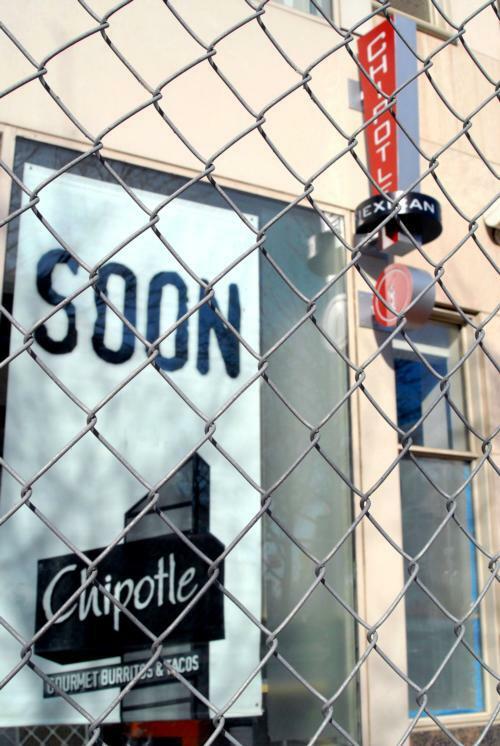 The Chipotle E. Coli outbreak was without a doubt the biggest national crisis of 2015. Not a day goes by that I don’t think about how much better my life would be with a burrito bowl and the best chips and guac in Cambridge. And to think of the class of 2019, deprived of the source of so much of the Freshman 15 during their first semester. Truly tragic. 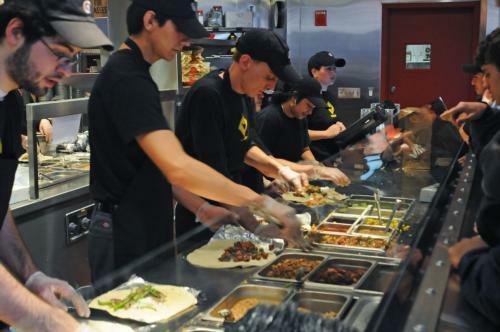 We at Flyby have great news for everyone feeling the lack of Chipotle as much as us: it’s (probably, almost) safe to go back!!!!!! The CDC is expected to end its investigation ASAP, so we can all get back to rationalizing needing to skip HUDS dinner another time this week for a burrito. I personally can return to my very professional habit of arriving to meetings with a burrito bowl in my purse (don’t act like you’ve never done it). After months of putting our health above our immediate Mexican food needs (for once), we can at last return to doing what we as college students do best: mistreating our bodies without worrying about the consequences. Before we know it, our trashcans will be filled with empty Chipotle containers that will serve as a sign of our nutritional and fiscal irresponsibility. Felipe’s can finally go back to being our late-night drunken compromise instead of our main option for Mexican food in the Square, thank goodness. Because we all know El Jefe’s wasn’t gonna make the cut, no matter how dire the situation got.